The importance of water in improving the standard of living of the people and socio-economic development of nations is undeniable. It is thus essential to understand how water resources can be managed efficiently and equitably, especially in the context of the Indian subcontinent, which is rich in water but where this resource is not being planned or managed sustainably for the benefit of the people and the ecosystems. This authoritative book, written and edited by leading water experts, objectively and comprehensively assesses the current status of water availability use and management practices in Nepal, India and Bangladesh. It identifies the main constraints to rational water management in the subcontinent, and provided a road map for planning and management for the future. 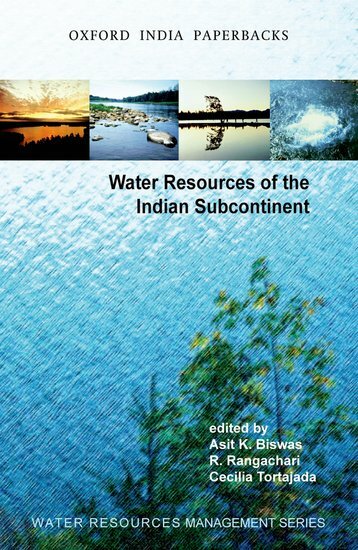 This book will be of interest to everyone interested in water management in India, Nepal and Bangladesh, including scholars, policymakers, and water and other natural resources professionals.